Benjamin Szentpaly has been surrounded with photography for his entire life. He got his first real camera for Christmas in 2008. That next year in 2009, he won first place in the Environmental Studies Council's Annual Youth Environmental Photography Contest. In the summer of 2012, he attended a filmmaking camp in New York City where he was taught the basics of film and acting. He interned at a well known YouTube channel's video production studio, toured a major film company's offices and interacted with key people in the film industry. He was exposed to film classics such as 12 Angry Men and other notable films further fueling his interest in filmmaking and leading him to create his first short film with Final Cut Pro. Benjamin purchased his first DSLR camera in 2015. Since then, he has been awarded several times for his photographic talent. Most recently as the All-Florida Winner for Best Videography Reel of FSPA 2016 and as the first place winner of the 2017 Florida Ranches Calendar Photo Contest. 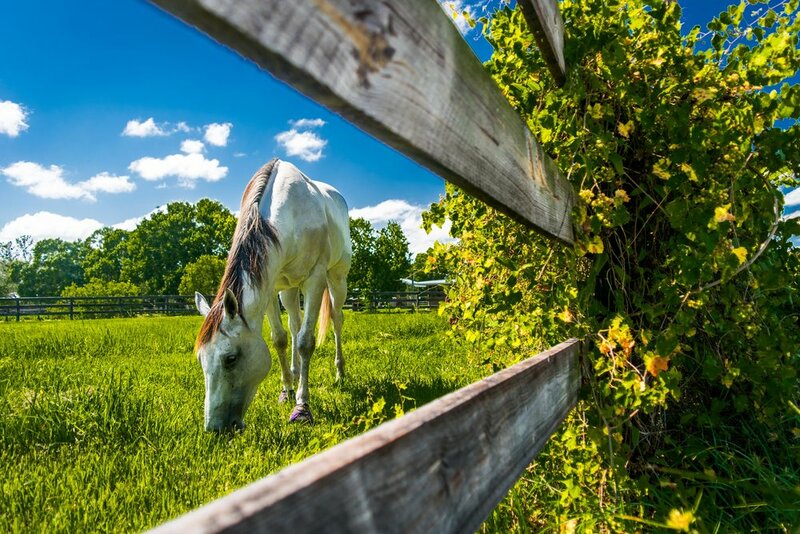 Benjamin Szentpaly, first place winner of the 2017 Florida Ranches Calendar Photo Contest.